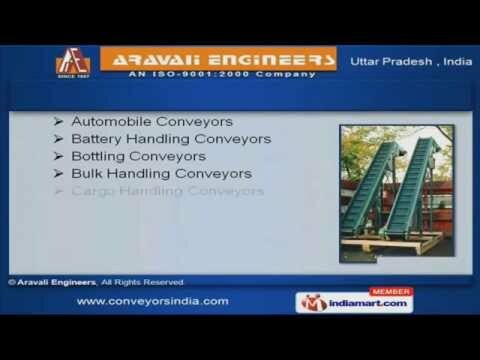 Welcome to Aravali Engineers Manufacturer & Exporter of Material Handling Equipments. An ISO 9001:2000 certified company, established in 1987, at Noida. We have spread our wings to Indian Subcontinent and we cater to Steel, Automobile, Power & other industries. 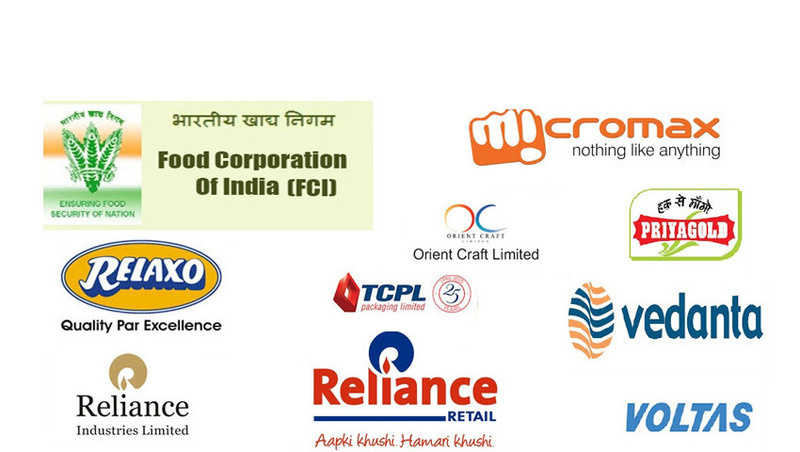 Hero Honda Motors Ltd. & Eveready Industries Ltd. are few of our esteemed clients and we are backed with Ethical business practices, voluminous warehousing facility & Assured quality. We offer a diverse range of Belt, Chain, Screw & Overhead Conveyors. Floor, Inter Floor, Assembly & Testing Conveyors are offered by us at nominal rates. We also provide Automobile, Battery & Cargo Handling Conveyors that are highly efficient. Cycle Handling, Construction & Mining Conveyors are our speciality. Along with that we offer Electronics Industry, Garment Unit & Hotel Conveyors that are well known for their outstanding performance. Our Shoe Industry, Tyre Handling, Loading & Unloading Conveyors are widely appreciated for their functionality.